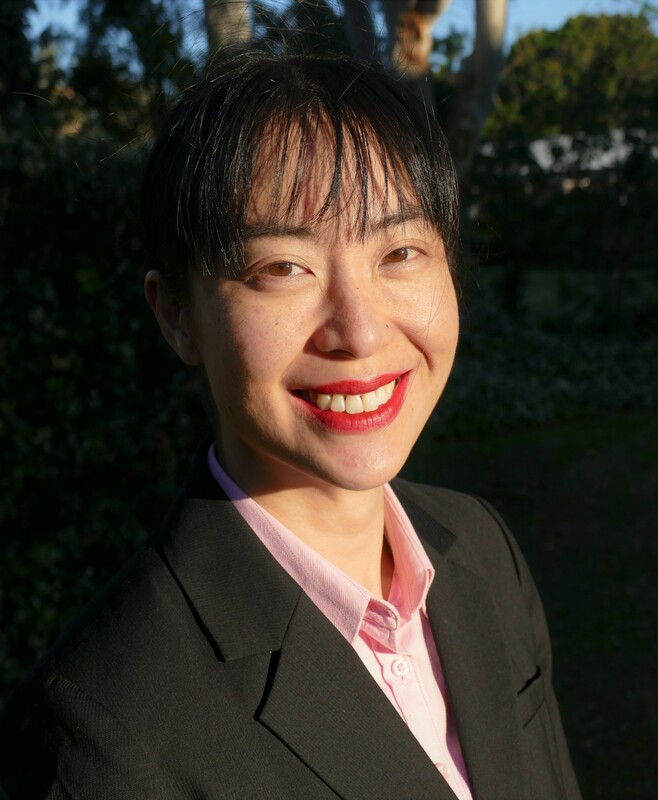 Samantha Tong is a cardiothoracic anaesthetist in Adelaide. Sam trained at St George Hospital in Sydney followed by post-graduate fellowships in London at The Heart Hospital (now Barts Heart Centre), Harefield Hospital and University College London. Sam currently works as a staff specialist anaesthetist at Royal Adelaide Hospital and in private practice. Sam’s interests are cardiothoracic anaesthesia, echocardiography, clinical hypnosis and paradigm shifts in healthcare leadership.